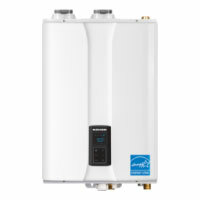 This website is owned by Hot Water Now and maintained by MyPointNow.com. Visitors who choose to use this website do so on their own initiative and are solely responsible for compliance with all laws, rules and regulations applicable to the use of this website and the information, content, material ("Content") and services contained herein. You may not copy, print, download, upload, post or otherwise distribute on this website anything protected by copyright or other proprietary rights unless the owner of the applicable copyright or proprietary right has given you express authorization for such copying, printing, downloading, uploading, posting or distribution on the web. The unauthorized use, uploading, posting, and/or distribution of Content protected by copyright or other proprietary rights is illegal and may subject the person violating such rights to civil penalties and criminal prosecution. MyPointNow.com and Hot Water Now, its officers, directors, employees, agents, administrators and representatives are not liable for damages caused by any infringement resulting from your actions involving copyrighted or proprietary right protected material. 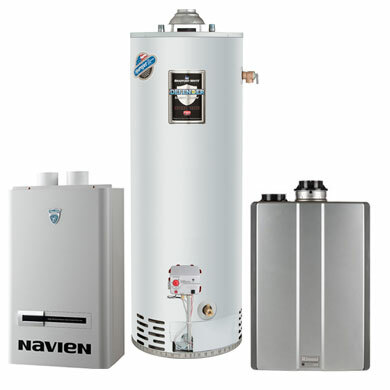 hotwaternowco.com, Hot Water Now and logos as well as http://www.hotwaternowco.com are either registered trademarks, trademarks, trade names, or otherwise protected property of MyPointNow.com and may not be used, copied or imitated without the prior written consent from hotwaternowco.com. 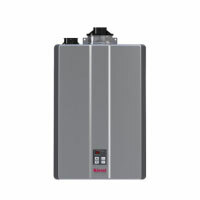 hotwaternowco.com's intellectual property may not be used in connection with any information that is not directly provided by Hot Water Now or in any manner that is likely to cause confusion in the consumer or trade market, or in any manner that disparages Hot Water Now, its officers, directors, employees, agents, administrators and representatives. Nothing contained on the website should be construed as granting any license or right of use of any trademark displayed on the website without our express written permission. Other trademarks, trade names, company names, service marks and otherwise protected property displayed on this website are the property of their respective owners and are subject to the terms and conditions applied by those owners to their intellectual property. The compilation of the Content on this website is the exclusive property of hotwaternowco.com and is protected by United States copyright laws. You may not mirror any Content contained in this website on any other website or server. 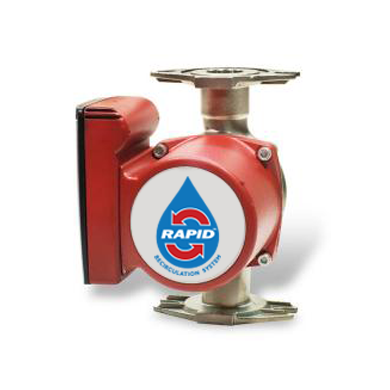 Hot Water Now and its affiliated parties will not be liable for any damages of any kind, including but not limited to direct, indirect, incidental, punitive and/or consequential damages arising from the use of the website, the Content available through this website or any linked website. Neither Hot Water Now nor any of our affiliated parties, nor any other party involved in creating, producing, serving, hosting, maintaining and/or updating this website shall be liable, under any circumstances for any damages, including but not limited to direct, indirect, incidental, punitive, and/or consequential damages, and including but not limited to damages arising from mistakes, omissions, interruptions, deterioration or corruption of files, deletion or corruption of e-mail, errors, loss of data, loss of profits, defects, viruses, and/or delays, that result from your use of or inability to use this website or any linked website, resulting from any acts or omissions, including but not limited to acts of God, network failure, hardware or software failure, theft, unauthorized access, our negligence or your own errors or omissions, and any other cause, even if hotwaternowco.com has been advised of the possibility of such damages. You agree that this section applies to all Content available through this website. 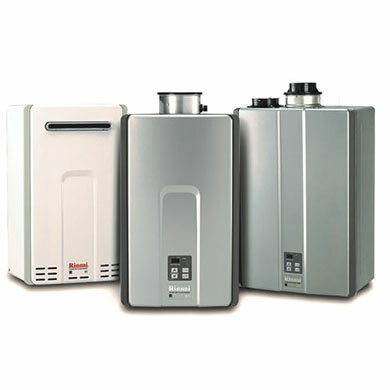 In any jurisdiction where exclusion or limitation of liability for any type of damages is prohibited, hotwaternowco.com's liability is limited to the maximum extent allowed by that jurisdiction. You agree to indemnify, defend and hold hotwaternowco.com, MyPointNow.com and its affiliated parties harmless from and against all damages, losses, costs and expenses hotwaternowco.com, MyPointNow.com or any of its affiliated parties may incur as a result of your use, misuse or improper use of this website or your use, misuse or improper use of the Content and other information available through this website.